Using Argon Plasma to Clean Hybrid Circuits. Argon plasma cleaning. Using Argon Plasma to Clean Hybrid Circuits. Argon Plasma cleaning of thick film and thin film hybrid circuits provides an effective and safe method for removing many of the final contaminants that are present after the manufacturing process. 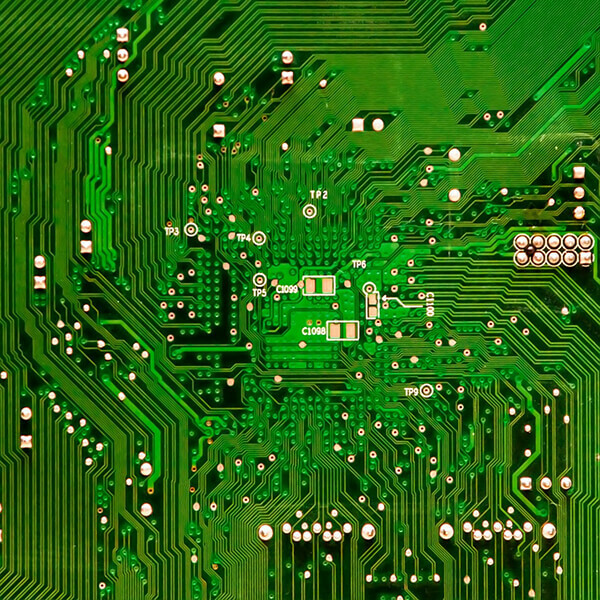 During the manufacturing process, hybrid circuits can end up with baked photoresist, epoxy bleed out, solder flux or other organic contaminants. Wire bond strength improves and yield throughout will increase with plasma cleaning. Up to a 70% decrease in wire bond failures have been documented after plasma cleaning has been utilized. Cycles of 5 to 10 minutes are generally enough to decrease the failure rates. 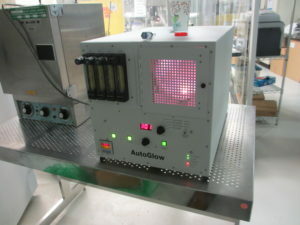 The Glow or AutoGlow systems can be used for your hybrid circuit cleaning application. 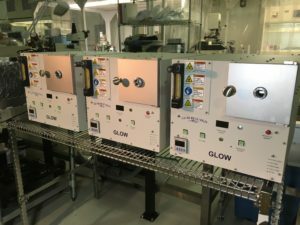 Because Argon is typically the most used gas for this application, the Glow Research systems can use Argon gas as well as other gases for different types of plasma cleaning applications. With a small desktop foot print and ease of use, the Glow or AutoGlow is a perfect fit for all your hybrid circuit cleaning needs. For more information or videos on the AutoGlow or AutoGlow 200 click here. For more information or videos on the low cost GLOW plasma system click here.